← FAQ: How to convert a Google Docs document into MSword? Penny is currently Director of Studies at MCI. After a previous career in theatre costume, Penny retrained as a Montessori teacher at MCI with further Early Years training at Middlesex University. 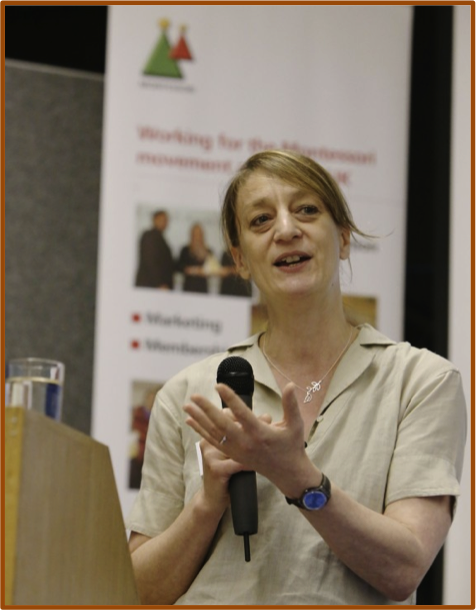 After working as a Montessori teacher at a North London Montessori nursery, Penny joined the MCI teaching team in 2009 teaching on the Foundation Degree and Diploma courses. Marion left a successful career as a senior buyer for a large retail group in 1996 and retrained at L.M.C. She still owns and manages a Montessori Nursery School in Surrey. 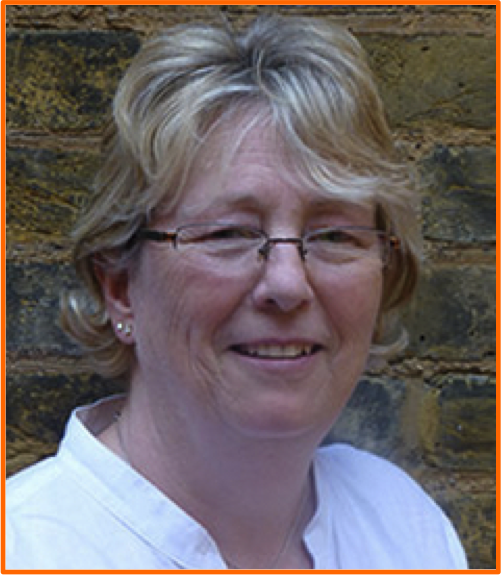 Marion is a part-time tutor for the Diploma Course and a teaching practice tutor. Marion has a Foundation degree in Early Years, a B.A. Hons degree in Education, Early Years Professional Status and is recognised as an Early Years Teacher. She has a Montessori trainer certificate and a qualification to teach adults in the lifelong learning sector.